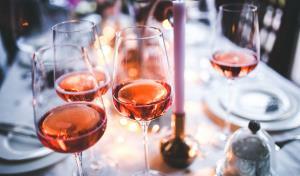 The popularity of Rosé wine seems to grow every year. This year is no exception and there is more choice than ever! 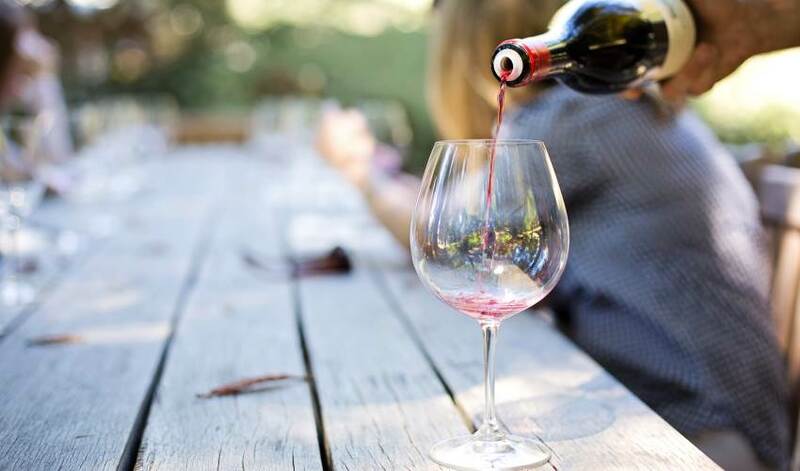 Sure, we still have the soft, sticky sweet, bubble gum blush wines from California, but now it’s all about the elegant wines from Provence in France, the savoury notes of Spain, and some incredibly diverse styles from our own back yard. 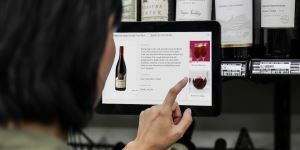 With so many variations, it can be hard to navigate those displays of pink wine that pop up in the summer months. Here is some Rosé education to help you find that perfect patio wine this summer. How Does A Rosé Wine Get Its Colour? The colour of red and Rosé wines come from pigmentation contained in the grape skins. The juice of all grapes is essentially clear, so it is the interaction with the crushed skins that gives wine a colour ranging from light coral and salmon pink right through to darkest crimsons and purples. For Rosé production, there are essentially a few different methods of making the end product, and not all Rosés are created equal. Two methods involve more technical aspects, while a third is more akin to mixing according to package instructions. The maceration method is the most common. Here, the juice is left on the skins for a short period of time, perhaps just a few hours, and then the entire production is used to make a rosé wine. This method is used in the Provence region of France where pink wine is cherished and production methods are regulated. The second method is the Saignée (“San-yay”) method where in the first stages of making a red wine, some of the juice is bled off to make a Rosé wine. The result is not only a lovely Rosé wine but it has the added benefit of further concentrating the remaining red wine due to an increase in the ratio of skins to grape juice. 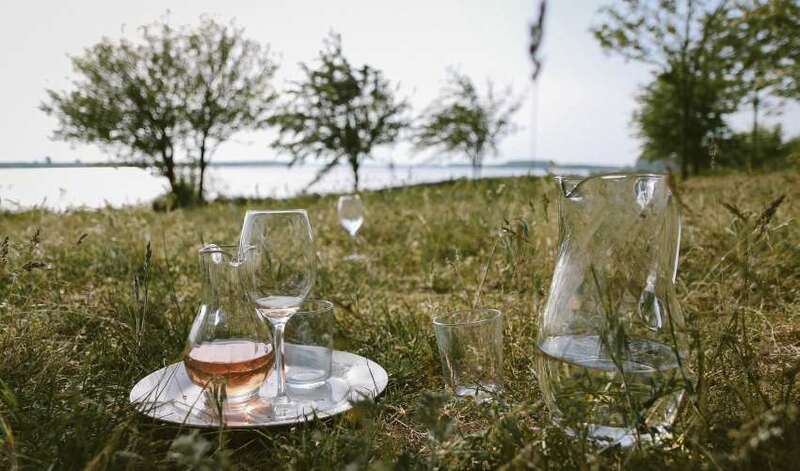 The third method of simply blending finished red and white wines together to make a rosé, which is perhaps the least romantic of the methods but is commonly used to make Rosé sparkling wine, even at the highest quality. This Rosé is a blend of Cinsault & Grenache. The fruit is sourced from two regions. Firstly, from the Gers region in central, southern France which provides a core of vibrant and expressive fruit; secondly, high altitude, cool climate Aude Valley fruit provides lifted aromatics, savoury complexity & bright, fresh acidity. Pale pink in colour in the classic Provence “pale and dry” style with aromas of strawberries and rose petals. The palate is bright & elegant with light berry and candied fruit flavours with a long, lingering, dry finish.